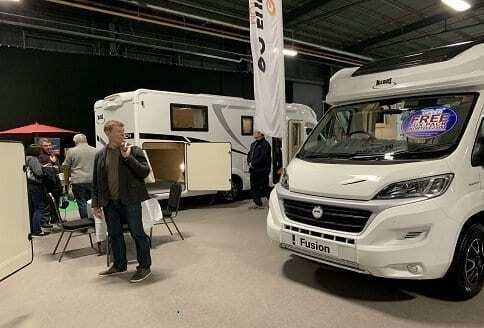 There are many things about the motorhome freedom benefits owning your holiday motorhome. They are really about enjoying using your motorhome. The benefits really are there for all to see. No hotel bills, no planes or trains to catch, just go where you want. when you want. Having to catch things at a certain time is always restrictive. Also, in this day and age, having to deal with all those cancellations. How easy it is, with motorhome freedom benefits owning your holiday motorhome. Just load up and get on your way. All things point to easy. So, why not let’s take a closer look at the convenience of it all! How motorhome freedom, really means what it says on the tin! There are many hidden benefits, with great news available around every corner. This is it you are able to go on as many short breaks as you want. Go away for no planned return time. Even end up living in your motorhome, almost full time, on an extended holiday motorhome. The freedom to come and go as you please. That freedom is alway with you to enjoy. Absolutely, the most cost effective way of visiting so many destinations, all in your own time. All at your own pace, and all from your motorhome. The facts are that motorhomes, make ideal family getaways. Be it a large group or just Darby and Joan. Anyone, will enjoy some quality time in a motorhome. 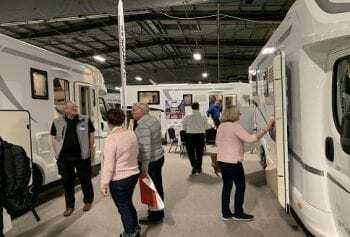 If you join a motorhome club, then you will be with many like minded souls. Those club memberships, often link you to an even wider social network. Having your own holiday motorhome, provides many talking points. Both, good and bad at times. The fact remains you are provided with some great information of destinations. Places others have visited and recommend, these are alway interesting. Planning outings becomes even more fun, as you develop your network of people and places. The motorhome journey really does soon begin to make a lot of sense. The facts, also remain, that you motorhome holidays, may have meant separation from your pets. Not so with a motorhome holiday, since your pets can come along on your holiday too. This just makes life even more cost effective, as no kennels to pay for! Conventional holidays, soon rack up those bills. From meals out, to hotel rooms. Now dining in your motorhome every day, certainly saves money and time. Dining out every day, with those add ons like, taxis back to the hotel, all will make many such trips prohibitively expensive. So, whilst having the initial investment in buying a motorhome, payback begins, on the first holiday. Also, all those holidays and breaks, should in the future, prove to be a fraction of the cost of normal holidays. So, the simple conclusion, is to enjoy things that a motorhome provides. The great outdoors await you. Plenty of time to reflect in what life is all about. Take in all the fresh air you could need. There are some great motorhome holidays in the UK. Along, with all the natural wonders of the world. Some of us have some places, just a short journey away. Many motorhome holidays may be enjoyed, all beginning right from your own doorstep.